The universe in a glass! 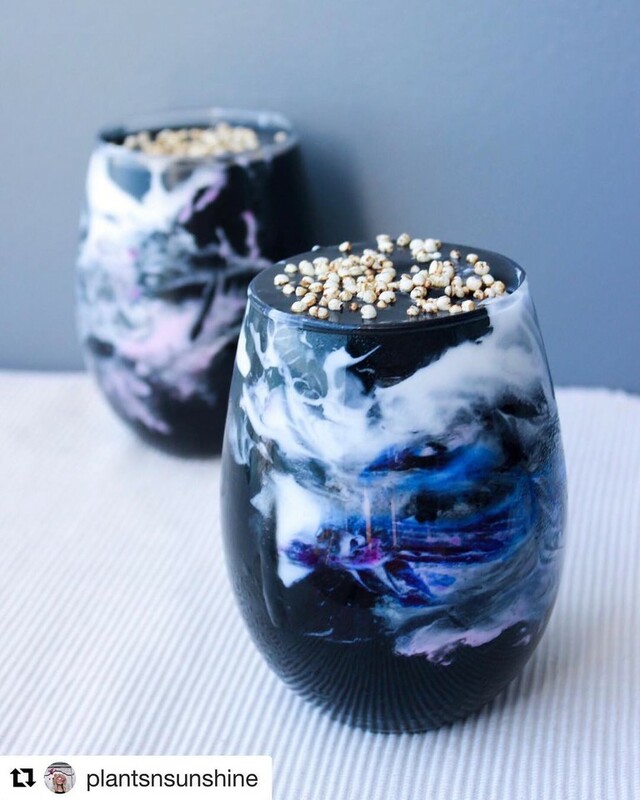 Gorgeous Galaxy Smoothies by Aussie flower, Sarah of @plantsnsunshine, reminds me to believe in bigger things. Her IG is full of ideas for Breakfast, Brunch and Snacks, with a love for Nature’s colour bounty. What a beautiful masterpiece of the universe!